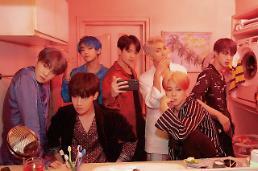 SEOUL -- "Fake Love", a song of K-pop boy band BTS, was certified as gold by the Recording Industry Association of America (RIAA) for achieving more than 500,000 equivalent song units in the United States. Fake Love is the title song of "LOVE YOURSELF: Tear". 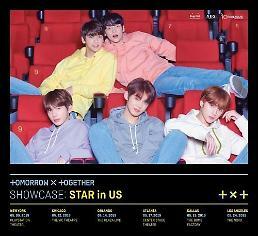 This is the third time the seven-member group has received gold certification in the U.S. One equivalent song unit is equal to one digital single track sale or 150 streams through online music services. Fake Love entered Billboard's Hot 100, a weekly chart for top 100 most popular songs in the U.S., as No. 10 immediately after its release in May. "LOVE YOURSELF: Tear" became the first-ever K-pop album to garner the top spot in Billboard 200. 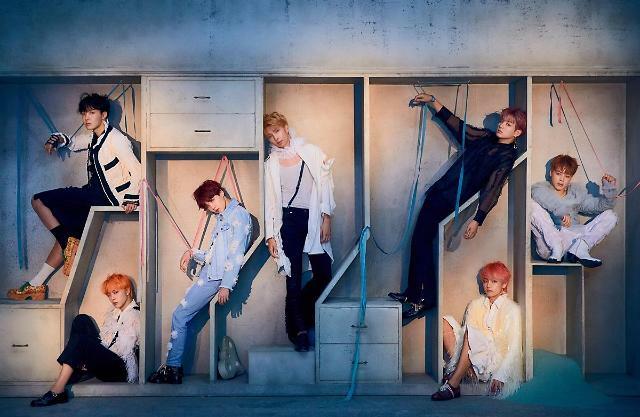 BTS will release "LOVE YOURSELF: Answer", a repackaged album on August 24.